From a tiny caddsifly to a frolicking dusky dolohin, NIWA staff have captured some beautiful images of insects, birds, fish – and a particularly handsome frog. These up close and personal images have required enormous patience, great skills and a little bit of luck to pull off. They have all been taken by NIWA scientists and staff in the course of their work throughout the year. Specialist diver Crispin Middleton got his flying fish while diving near the Poor Knights Island Marine Reserve. It’s a rare shot that involved some quick thinking, The fish usually dart away but Crispin noticed when he hovered above them, they paused just long enough for him to capture them on camera. 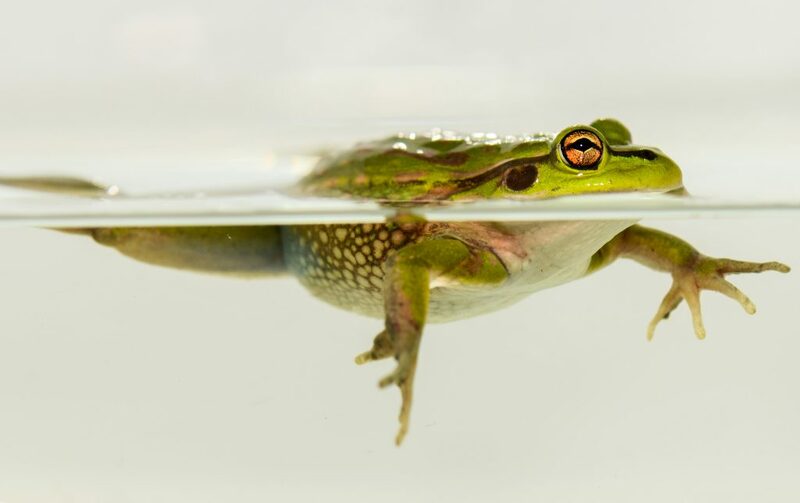 He is also responsible for the shot of the Green and Golden Bell frog relaxing on the water’s surface in Northland. 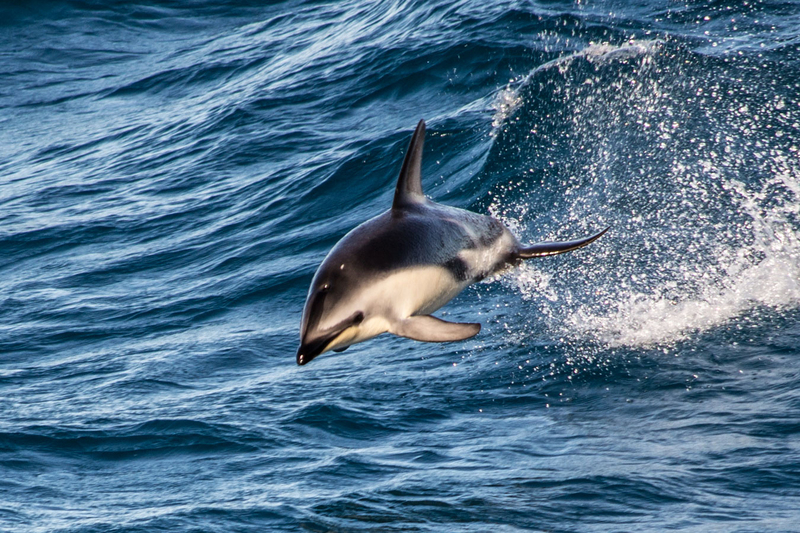 Marine physics technician Fiona Ellliott took her shot of a Dusky dolphin from NIWA’s research vessel Tangaroa as it played in the waves alongside the ship. And freshwater biologist Brian Smith turned a common stony-cased caddisfly into something he dubbed Jewel of the Waikato. Several of these used on NIWA’s sought-after 2017 calendar which showcases the broad range of NIWA’s work and the exceptional quality of its images. Froggie split level: A Green and Golden Bell frog takes stock. Photo: Crispin Middleton. 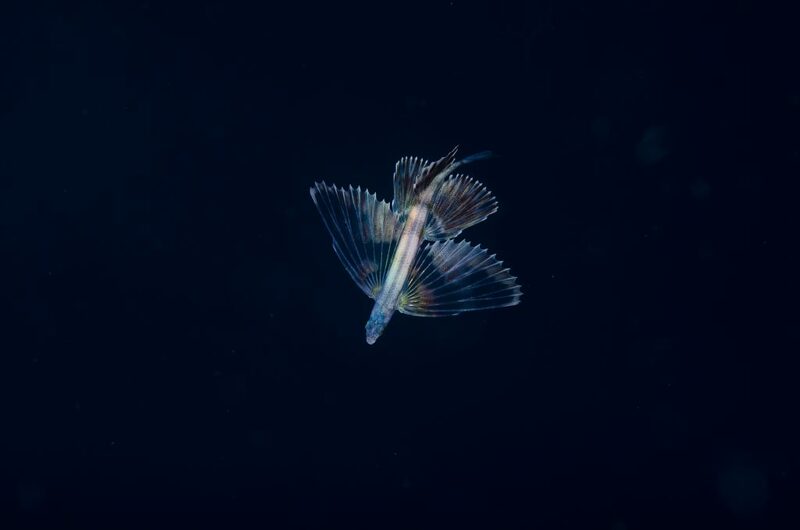 Underwater angel: Flying fish near the Poor Knights Marine Reserve. Photo: Crispin Middleton. 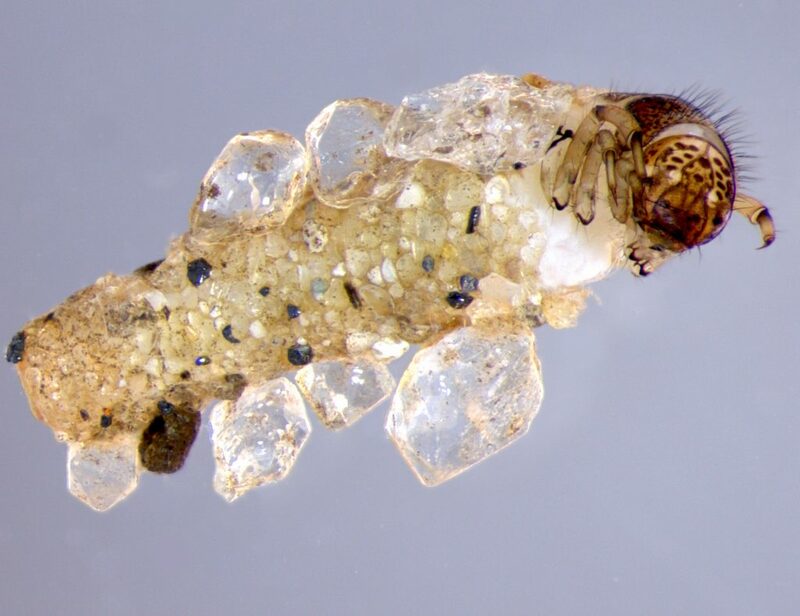 Waikato jewel: A stony-cased caddisfly shows off its bling. Photo: Brian Smith. Dancing dolphin: A dusky dolphin frolicks in the waves. Photo: Fiona Elliott. 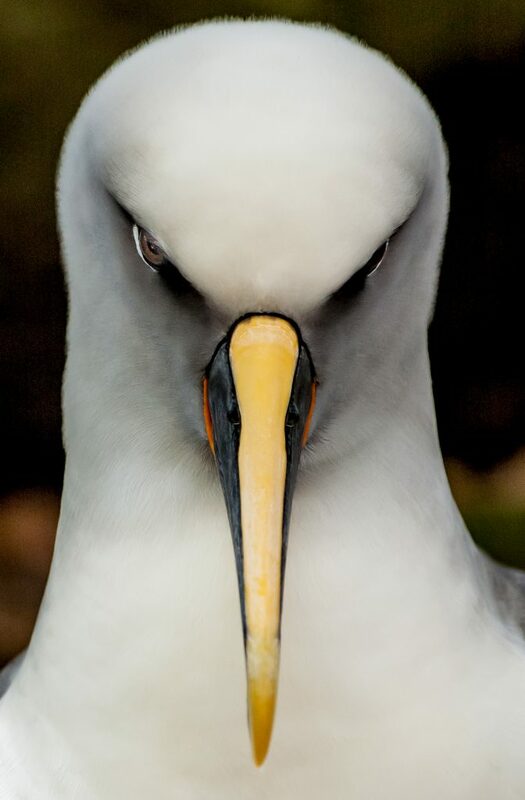 Eyes front: A Southern Buller’s albatross keeps a wary watch. Photo: Rob Murdoch. 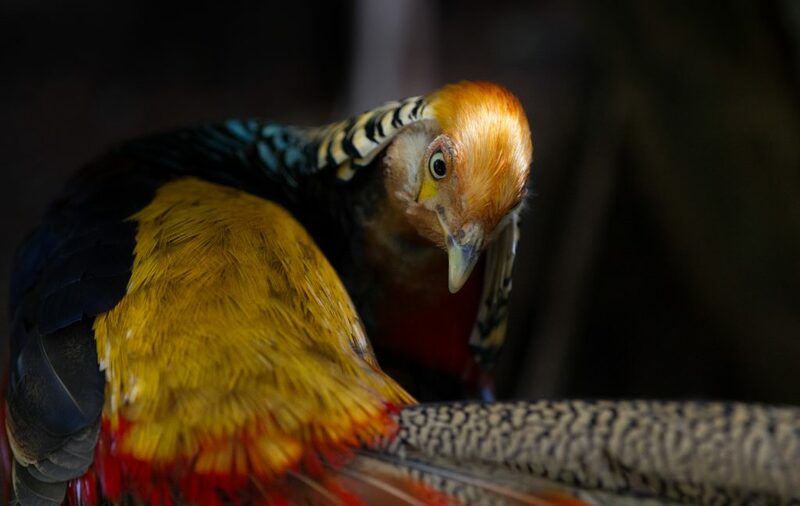 Feathered delight: A pheasant’s plumage shines bright. Photo: Vijay Paul. This story is part of the NIWA Summer Series, highlighting some of the incredible creatures and science around our beaches, coasts and oceans.